KUALA LUMPUR: The Malaysian Anti-Corruption Commission (MACC) plans to create a more effective special corruption index to analyse and measure the level of corruption in the country. 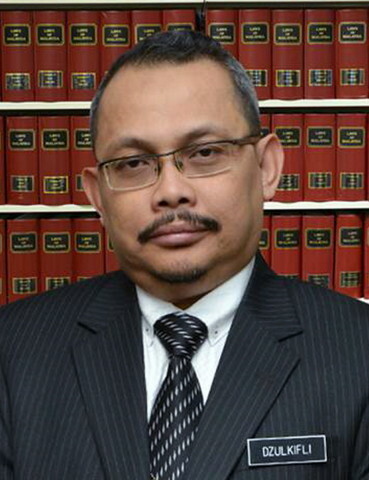 MACC Chief Commissioner Tan Sri Dzulkifli Ahmad said the paperwork on the proposal would be presented in the next Anti-Corruption Advisory Board meeting before submitting it to the Cabinet. He said if the proposal was approved, a study would be carried out by an independent body as well as academicians to ensure the transparency of the index. “It is time for us to have our own and more effective index. We do not want to look solely from the angle of perceptions but also the reality. “Give the MACC some time, maybe within two to three months before (the proposal) being brought to the higher level,” he told a press conference after attending the Anti-Corruption Advisory Board meeting here today. Dzulkifli said the special index would be an important tool to study the reality of corruption and abuse of power in the country through Malaysians’ point of view. Meanwhile, he said the MACC had set up a special committee today to look into the country’s Corruption Perception Index (CPI) 2017 issued by the Transparency International which saw Malaysia dropped two points from 49 in the previous year to 47. “Since the existing CPI is a perception or study about the position of corruption in Malaysia is carried out by foreign expatriates, it does not reflect the reality of the situation. However, we do not reject the index and we will also look into the findings,” he explained. Dzulkifli said the country’s latest position in the CPI did not at all reflect the aggressive efforts carried out by MACC in combating corruption throughout last year.